The MCRCV conducts off-road competition events as well as non-competitive rides and social events catering for the whole family. 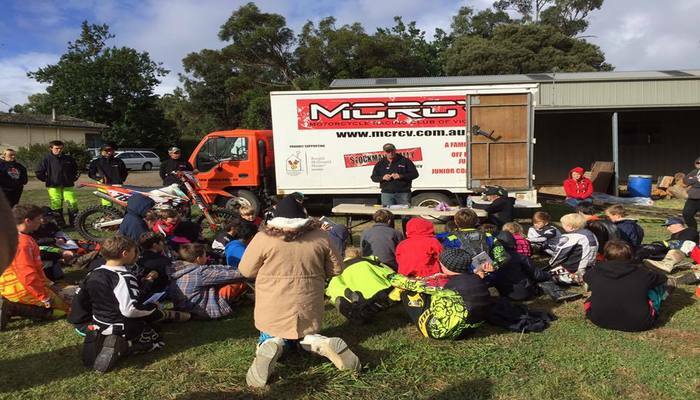 Originally formed in 1946, the Motorcycle Racing Club of Victoria (MCRCV) now has around 400 members making it one of the largest motorcycle clubs in Victoria. Whilst the club has a large membership it still prides itself on being a very family friendly club welcoming all those who share our passion for two wheeled motorsport. As the name suggests, the primary focus of the MCRCV is motorcycle competition with a focus on the Off Road disciplines of Enduro, Cross Countries, Sprints and Natural Terrain motocross. Over the years the MCRCV has, and continues to produce riders that have won numerous State and National Championships. As well as racing the club holds trail rides, monthly general and social meetings at our clubrooms as well as various other social events throughout the year culminating at the end of each year with our annual Presentation Night. Each year the MCRCV holds its own multi-round Club Championship Series. 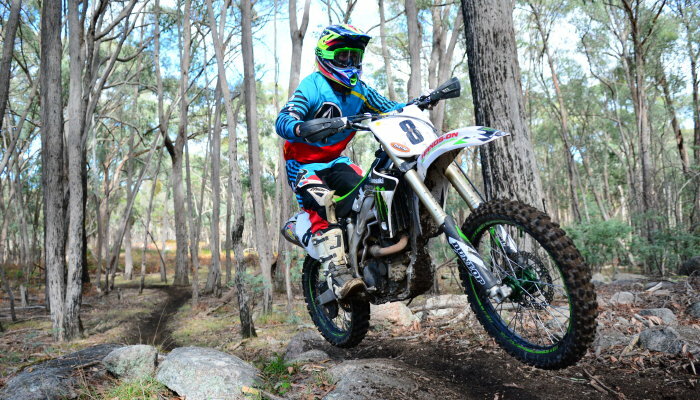 The club has also periodically conducted rounds of the Victorian and Australian Off Road Championships. We schedule our club events to not clash with other major Championship series such as the Victorian Off Road and Australian Off Road Championships, Hattah and Finke etc. Don’t think all the fun is saved just for the grown-ups, our junior members also compete at all these events as well. It’s quite common to have multiple members from the same family all competing in different classes at our events further enhancing the relaxed family atmosphere the MCRCV prides itself on. We have a class to suit everyone from the younger primary school aged children through to our 45 years and over class, as well as dedicated competition classes for females. We have riders varying in ability ranging from the serious A Grade/Expert level rider through to the casual trail rider who just wants to get out there and have a ride. 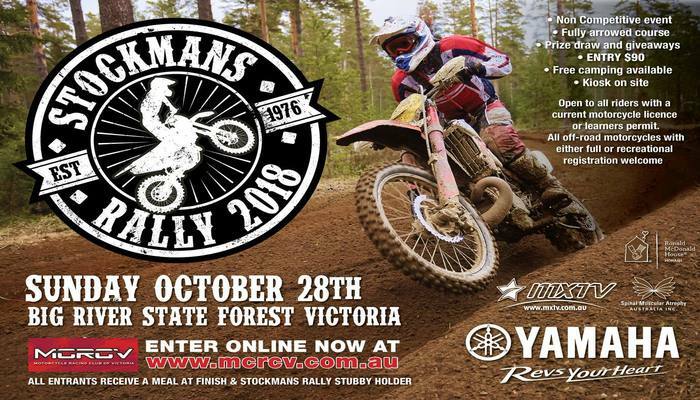 We also hold the hugely popular non competitive Stockmans Rally at Big River State Forest each year catering for trail riders wanting to participate in an organised event and enjoy the experience with several hundred others as well. This event in particular has enabled the MCRCV to donate tens of thousands of dollars to our chosen charity of Ronald McDonald House Monash. The club also conducts an annual Come and Try Day for juniors that might be looking to become involved in the sport and training days for junior riders wishing to get into competition riding.